I'm working in a fantastic team where I'm the sole tester, and I'm constantly raving about testing and what good testing is (imho). And since I've worked in the past with most of the people on my team they actually tend to listen to what I say. Nowadays terms like "checking", "testing", and "testability" is naturally being used by my developers. So the other day I talked with a junior and new team member straight out of university about the fact that they have a book account as an employee at Softhouse and they get to keep the books as well afterwards. It's one of the few places I've heard about that has this policy. So we were talking and he said he didn't know what books too read, at which point I started beaming. "Oh wait, I might have a recommendation or two that I think you should read..."
Five minutes later I had composed a list of nine books I think any tester/developer should read as a starting point and I told him I had sent him an email with the books. "Oh oh, could you copy that list to me as well?" "All of them, they all looked so good, and Perfect Software by Weinberg that we got for christmas was fascinating." (Yes I gave them Perfect Software as a christmas present...). 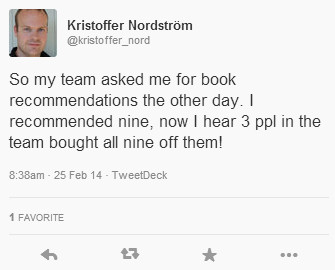 And then curious testers like Henrik Brattander (@hbrattander) on twitter asked me for the list as well. So here it is in no particular order and with the "Perfect Software" by Weinberg added as well. Enjoy. 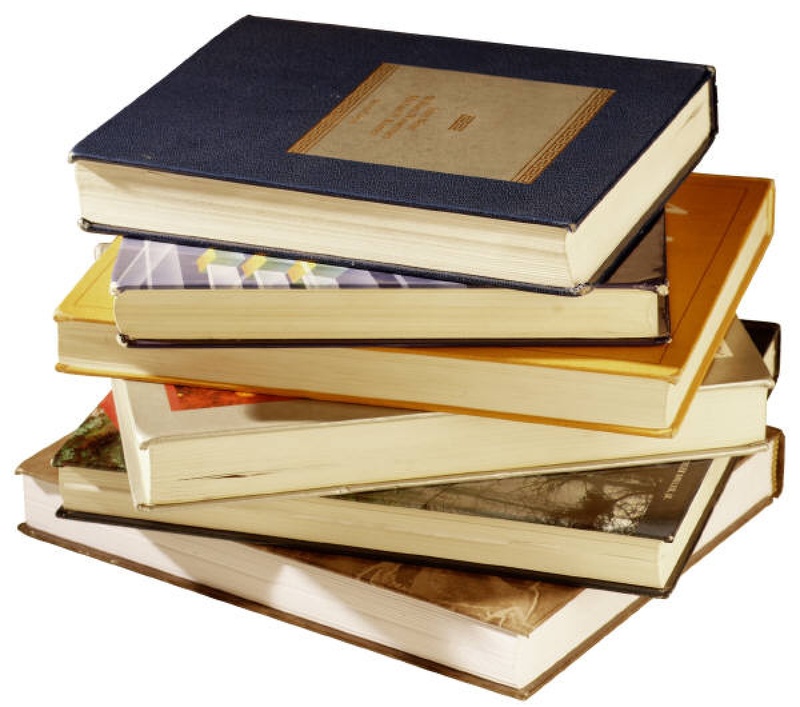 Do you have any books you would have wanted to add to the list for developers and testers that are good to read and/or start with? Leave a comment. 1: "Lessons Learned in Software Testing: A Context-Driven Approach"
2: "Secrets of a Buccaneer-Scholar: How Self-Education and the Pursuit of Passion Can Lead to a Lifetime of Success"
3: "The Psychology of Computer Programming: Silver Anniversary Edition"
4: "The Clean Coder: A Code of Conduct for Professional Programmers"
5: "The Mythical Man-Month: Essays on Software Engineering"
6: "Clean Code: A Handbook of Agile Software Craftsmanship"
7: "Becoming a Technical Leader: An Organic Problem-Solving Approach"
8: "Are Your Lights On? : How to Figure Out What the Problem Really Is"
9: "The Leprechauns of Software Engineering"
10: "Perfect Software: And Other Illusions about Testing"